I'm very happy with my Audi S4 Avant (wagon). I've owned is about 2 months. The performance is top notch, especially with the 6 speed manual. The wagon style adds a lot of practicality. Only complaints are: 1) Poor MPG of 16/20; and 2) no iPod stereo interface. Being able to find a high end performance car at CarMax made the overall purchase a thumbs up from me. Safe, fast, reliable, fun to drive! 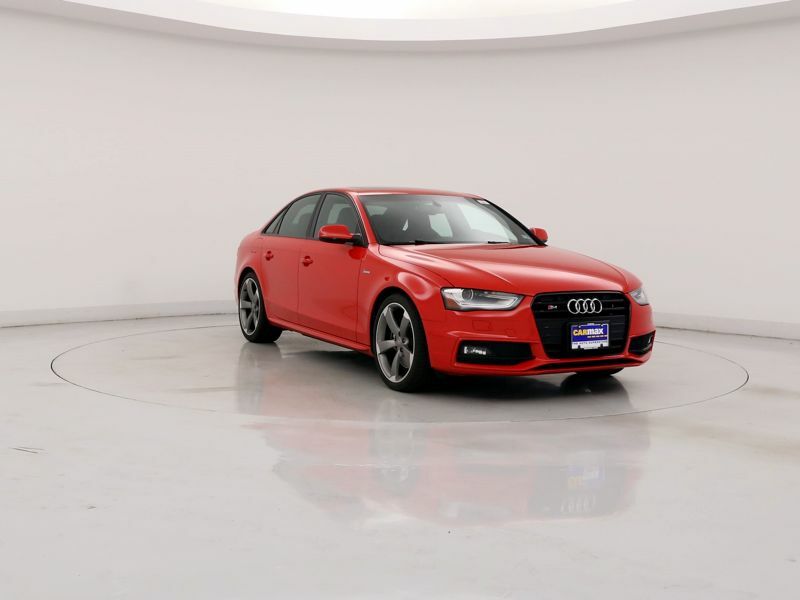 If you enjoy driving, but also need the day-to-day functionality of four door sedan, this car is for you. The car's acceleration, handling, comfort, technology, and good looks are huge selling points- but the fact that it can easily fit four adults comfortably is a major plus in the sports-sedan world.